I always amuse myself a little typing things like “soy and the Jews, “tofu Jew,” and “soybean china Jew” into Google. You just know that’s getting tracked somewhere by someone, and probably stockpiled. Then weird things come up like www.oitofu.com — which sounds cool, but after 15 minutes, I still fail to see where the tofu is and where the oi comes from. Oi. Here’s the basic premise: Environment + Historical Conditions + Tradition = Judaism. Uh — can I go back to college? PLEASE? 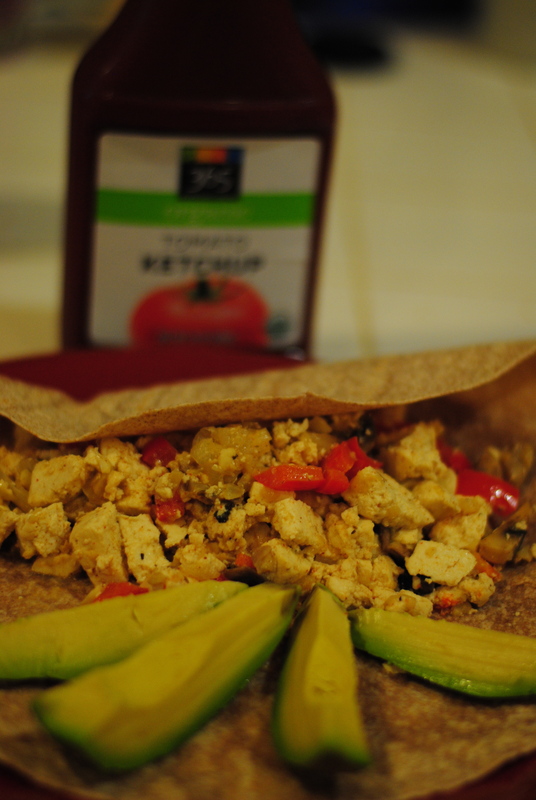 But before I dive into this esoteric awesomeness that makes me really overly happy, here’s my recipe for spicy tofu scramble breakfast burritos. Shabbat Shalom! Here’s dinner — and then breakfast made in the hour and a half before Shabbat. And go. 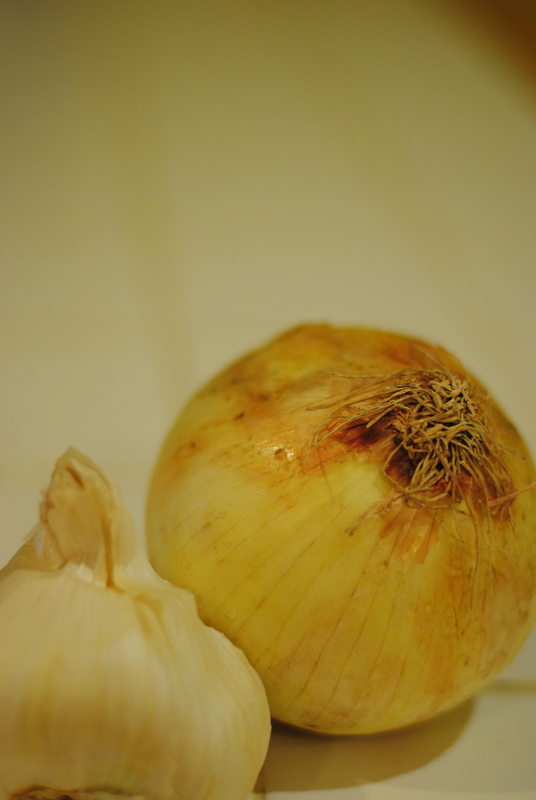 Sautee the onion and garlic in the olive oil for 3-5 minutes, until onions are slightly soft. Drain tofu. 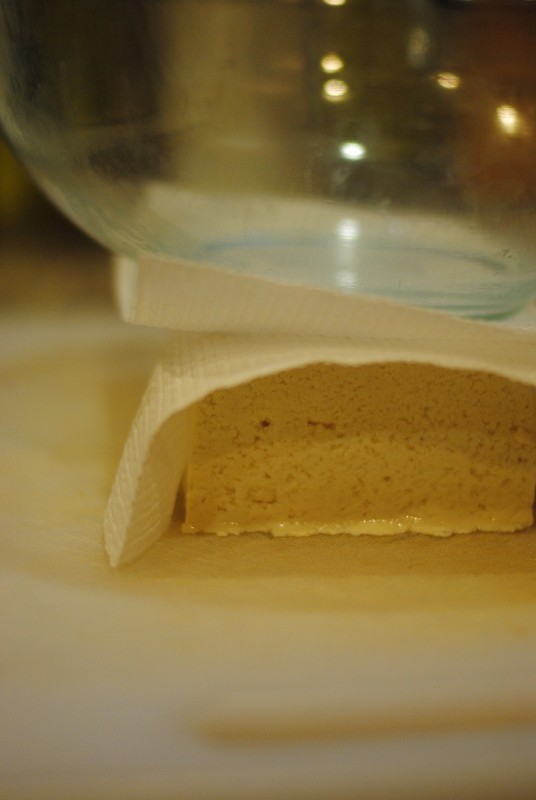 I do this by putting some paper towels over it and then resting something a little bit heavy to push more liquid out. 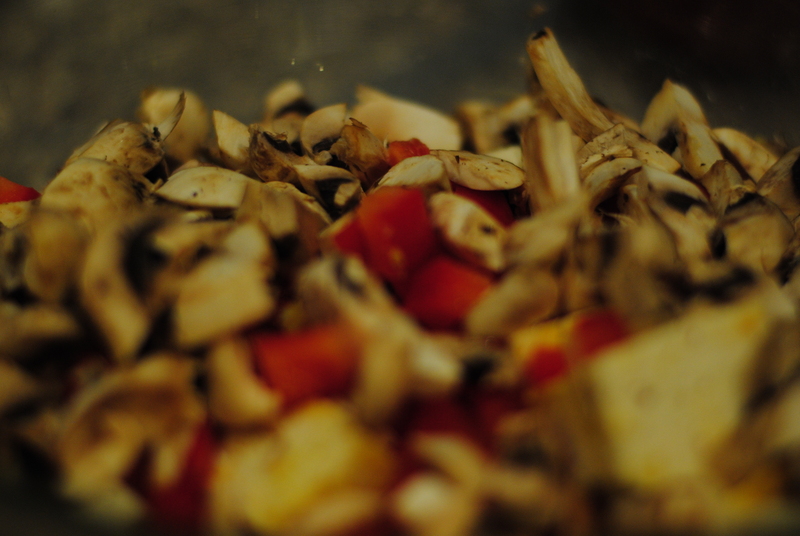 While the tofu is draining, pull together all the dry spices into a morter and pestle and grind them together. Set aside. 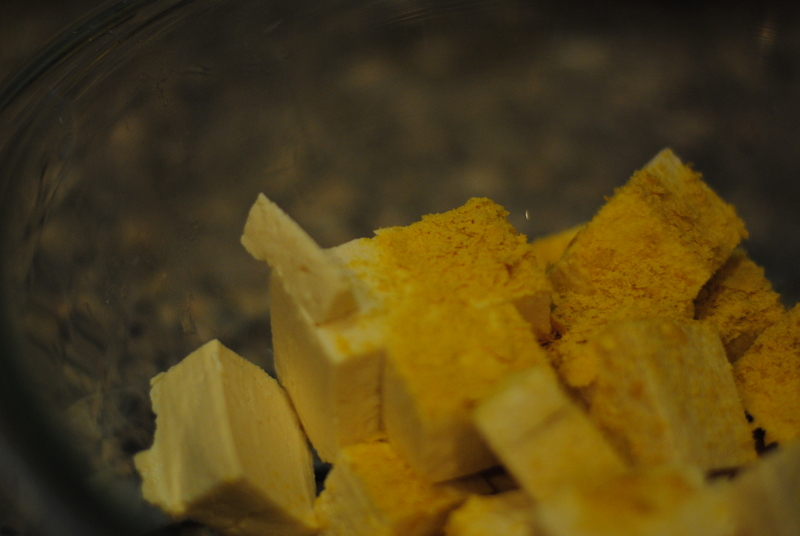 Cut into the tofu into 1 inch cubes and toss into a large bowl with nutritional yeast. 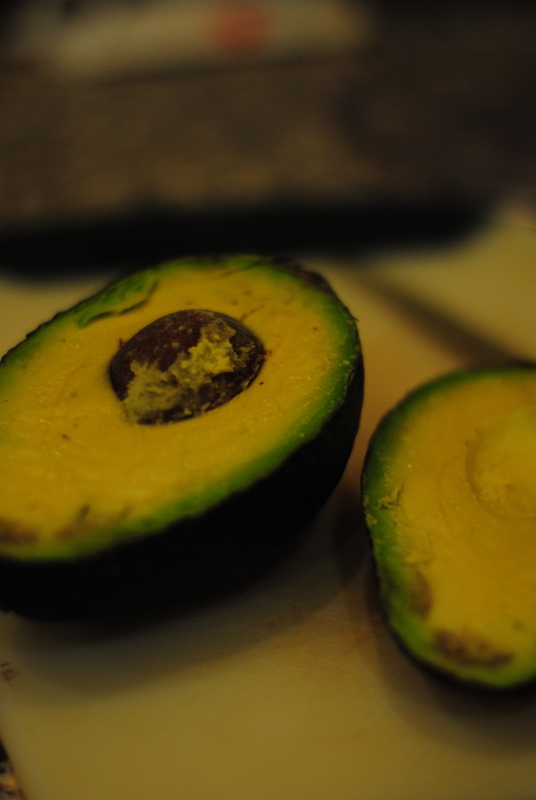 Gather the remaining ingredients, except the avocado, salt and pepper, and toss into bowl. Then begin to saute, including the spice mixture and the sriracha Don’t include, again, the avocado, salt, and pepper. 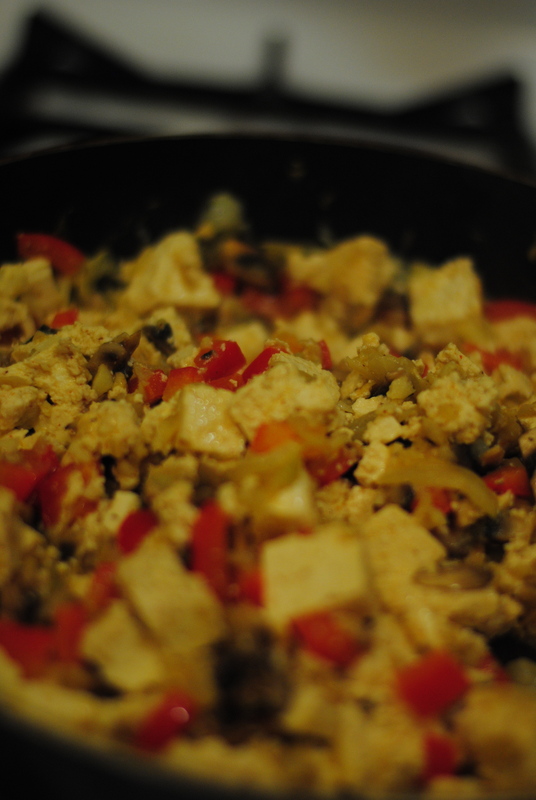 Stirring frequently, sautee for another 6-8 minutes, until veggies are done and tofu is lightly fried. 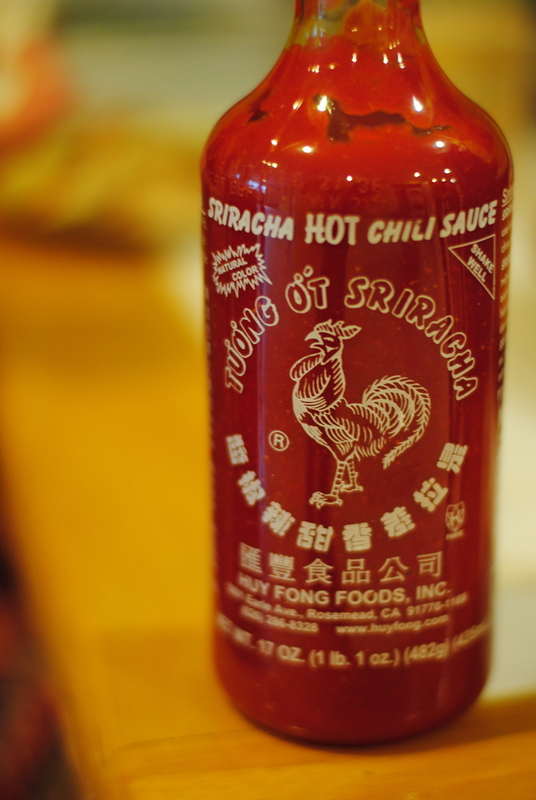 Sriracha, sriracha, sriracha!! Add more, probably, because why not?! Add a dash of salt and pepper now, to taste. Pit the avocado and cut into slices. Wrap in whole wheat tortillas. Or eat without the tortilla. Also good! Don’t forget the ketchup. Consistency work. Tastes like eggs. Has a bang. A healthier way to welcome the morning and pry your eyes open. No need for coffee with this burrito! 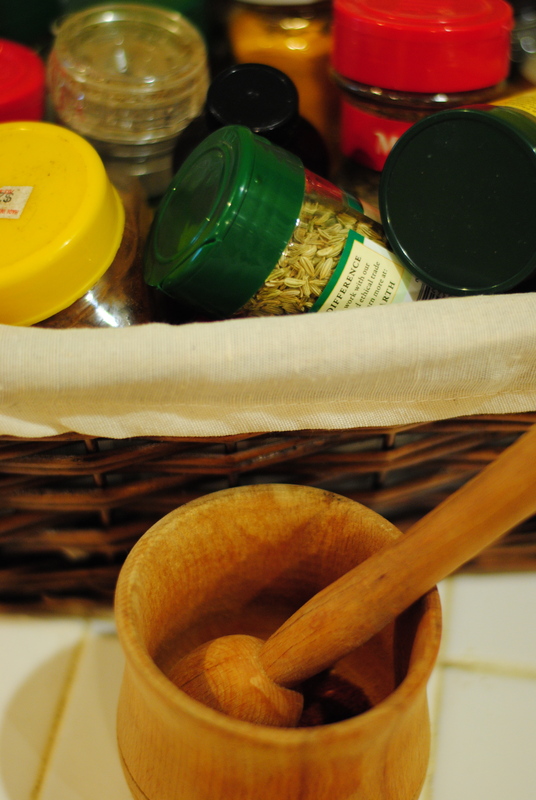 While I’d like a kitchen that’s stocked entirely with whole foods, there are some things that you just need to buy already made — like tortillas and ketchup. I work a full-time job that demands I deal with things early in the morning and late at night, in correspondence with offices and partners in the Former Soviet Union. Also, I live with a group of girls. I can’t find pots and pans quickly. Things are out of order, dirty, misplaced, someone’s already in the kitchen, whatever. Can’t stock up as much as I’d prefer to. I have to make frequent grocery store trips. I end up doing dishes for about as long as I spend preparing and cooking things. So ketchup it is right now! This dish is easy, quick, and delicious. Breakfast, lunch, dinner, whatever. And it’s clearly seriously Jewish, obviously. Thoughts, anyone? How do you feel about the tofu model? 🙂 And how do you feel about the burritos? On another site I came across the idea of tofu becoming “chameleon-like when mixed with any food, spices or marinades.” The more I think about it, the more I love this tofu model in approaching Judaism. You can get it firm, extra firm, regular, soft, or silken… its used to in place of meats and sauces and eggs. Each type is different, but it’s all tofu. It is in itself the mold that holds all the other components together — open and versatile.